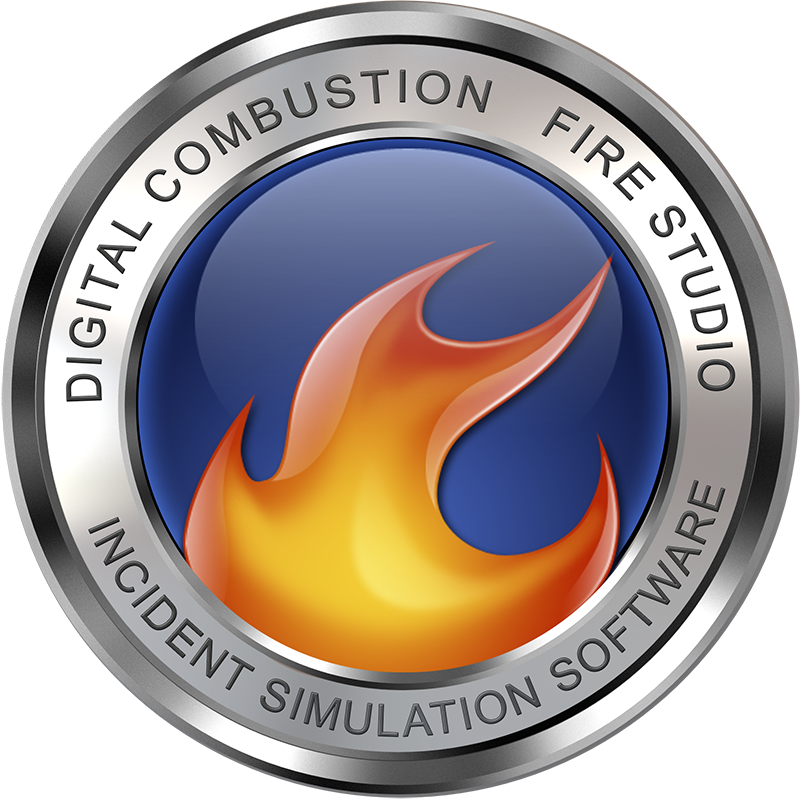 Issues While Using Fire Studio – Digital Combustion, Inc.
Having a problem while using Fire Studio? Take a look here for answers. "File Not Found" is appearing in your preview window. "I'm trying to move my Simulations to another computer but the background images are missing."